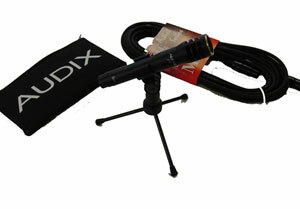 Enhance your Superscope recordings with the Audix F15 Condenser Microphone kit. 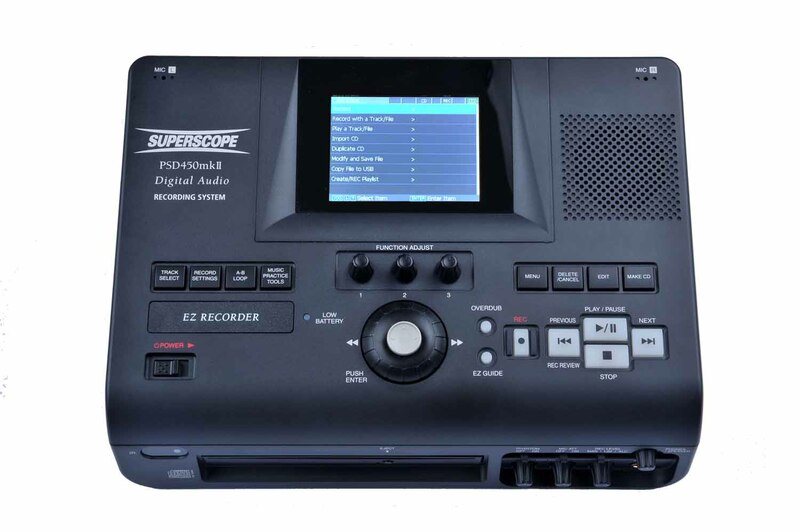 Captures a wide sound field and transients. 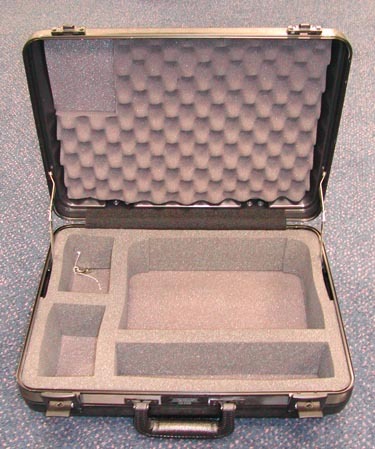 The kit includes one Audix F15 Condenser Microphone, Artist Series 25' XLR to XLR microphone cable and 5" tripod microphone stand.